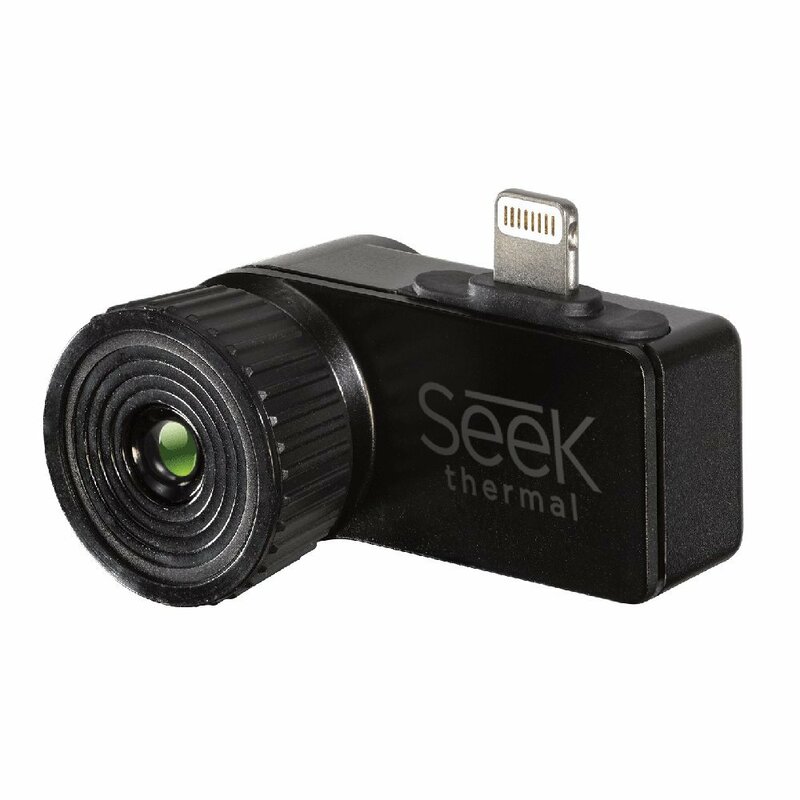 Meet the Seek Thermal XR Thermal Imager: a compact device that turns your iOS device into a thermal imaging camera. 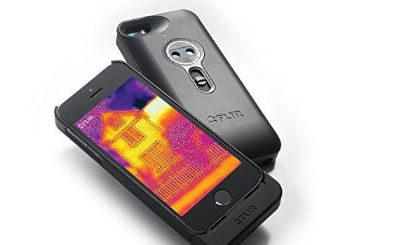 It offers over 32000 thermal pixels, an adjustable focus, and a 20° Field of View. 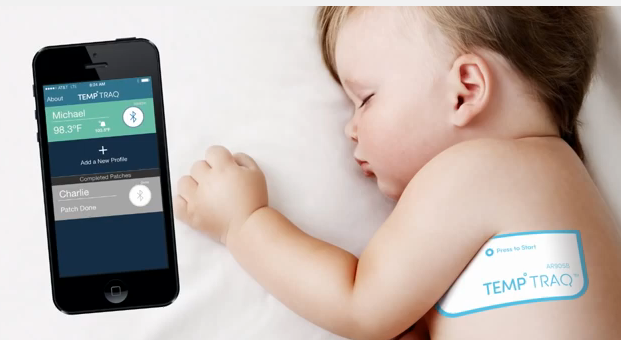 It has a Lightning connector allowing you to use it with all your iOS devices. The Seek XR has the same clarity and resolution as its predecessor but offers twice the magnification. 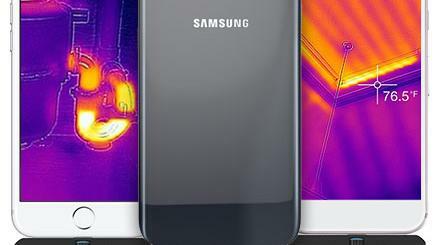 The device lets you see heat at 2000 feet away and as near as 8 inches. Whether you are looking to find thermal leak sources, hunt better, or see in the dark, the device can help. Sets you back $299.